A device could then be sent spyware which accesses critical phone data through the card’s Java Virtual Machine, a software framework present on almost every SIM sold worldwide. 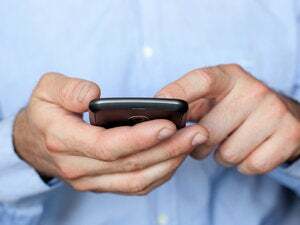 Users won’t even know their phones are updated, as operators frequently send out updates that are invisible to people using special SMS codes to change, for example, roaming settings, he said. An OTA update can also fix phones that return the revealing error message. Although there was potential for arguments between operators and SIM card vendors over who was to blame, “everybody was extremely constructive in working to fix the problem, and there was no pointing fingers,” Nohl said.